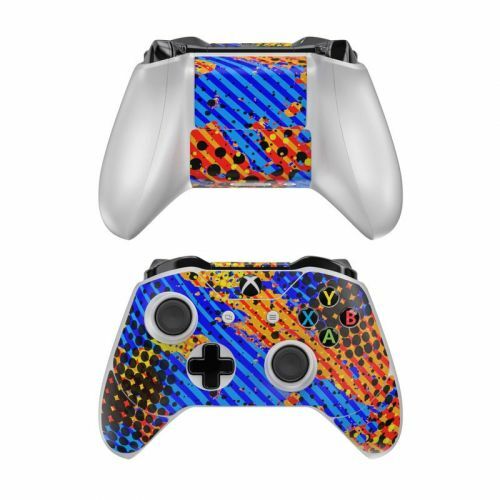 iStyles Xbox One Elite Controller Skin design of Pattern, Electric blue, Fractal art, Colorfulness, Symmetry, Graphics with black, blue, green, orange colors. 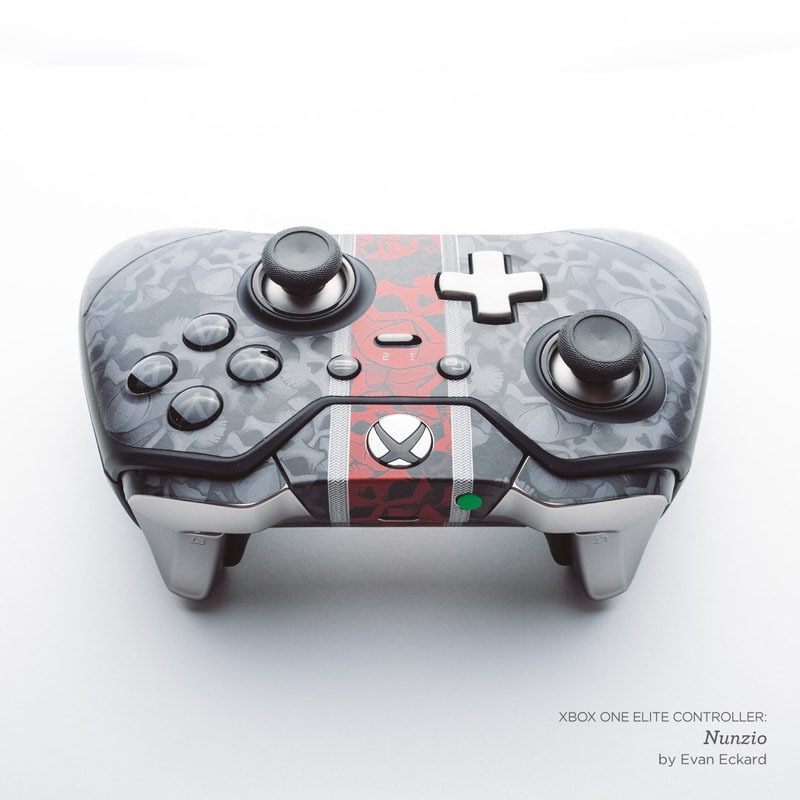 Model XBOEC-REFLUX. 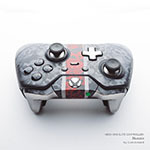 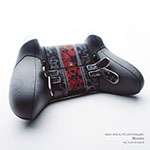 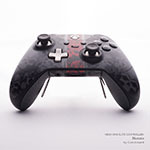 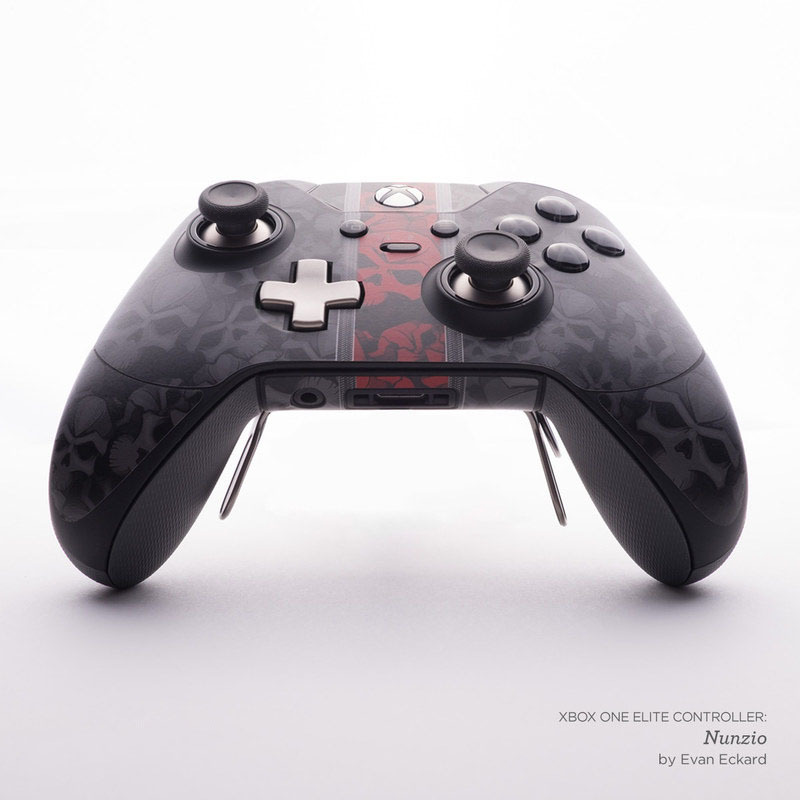 Added Reflux Xbox One Elite Controller Skin to your shopping cart.